Fiji Airways has cancelled 12 domestic flights scheduled for today due to the adverse weather conditions brought about by with TC Mona. 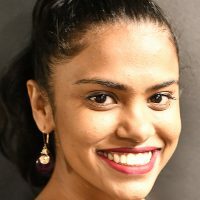 In a release, the national carrier confirms two flights bound for Kadavu to Suva and Suva to Kadavu have been delayed. 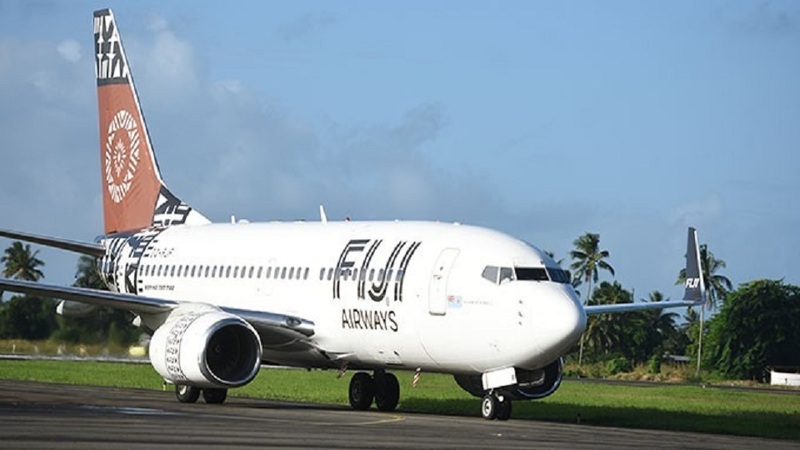 Fiji Airways confirms once the weather conditions improve, affected customers will be booked on the next available flight. However, the national carrier has also advised passengers to note that with the evolving weather situation more flights could be affected.